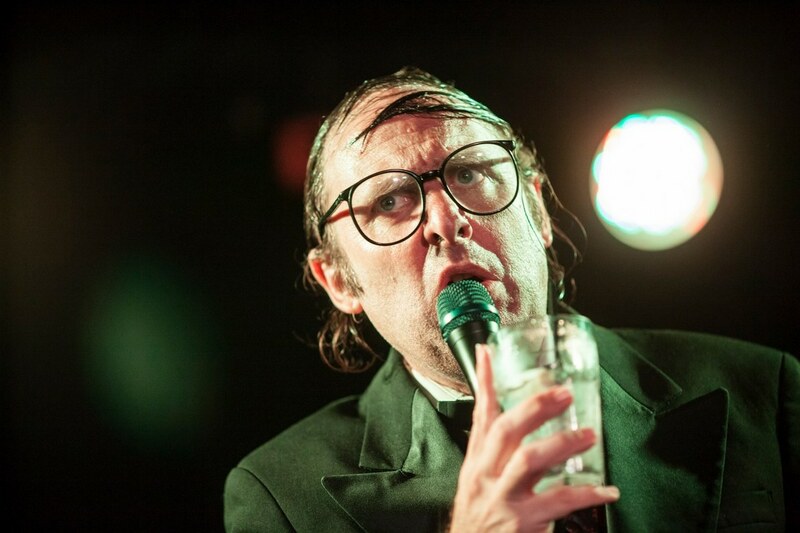 Anti-comedy legend and parodic crooner misfit Neil Hamburger visits the Triple Crown Whiskey Bar & Raccoon Motel on March 17. 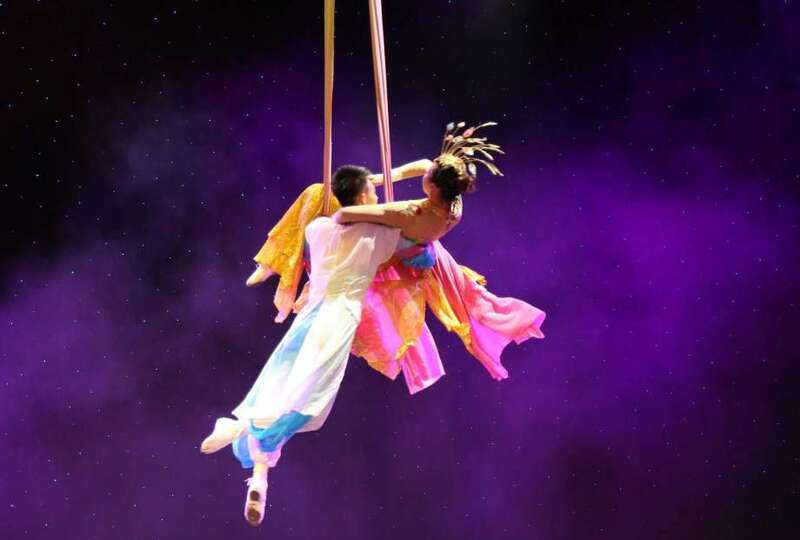 Deemed “fantastic” by CBS News and “breathtaking” by the New York Times, the touring sensation Imagination Journey makes its eagerly anticipated stop at Davenport's Adler Theatre on March 8, thrilling audiences of all ages with an evening of astounding aerial acrobatics, astonishing contortions, glorious costumes, and swooping and soaring musical compositions. 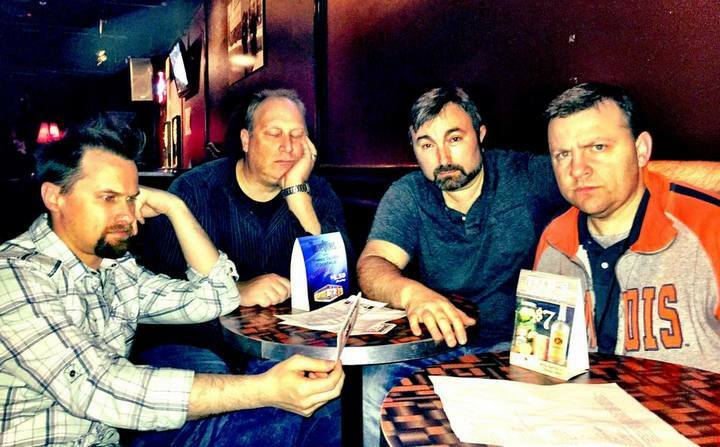 Presented at Moline's Black Box Theatre in the style of a radio play complete with live music, sound effects, and actors with scripts in hand, three new episodes of the locally produced podcast All You Care to Eat will be performed by the area troupe Comedy Thingy on March 11 and taped in front of a live “studio” audience. 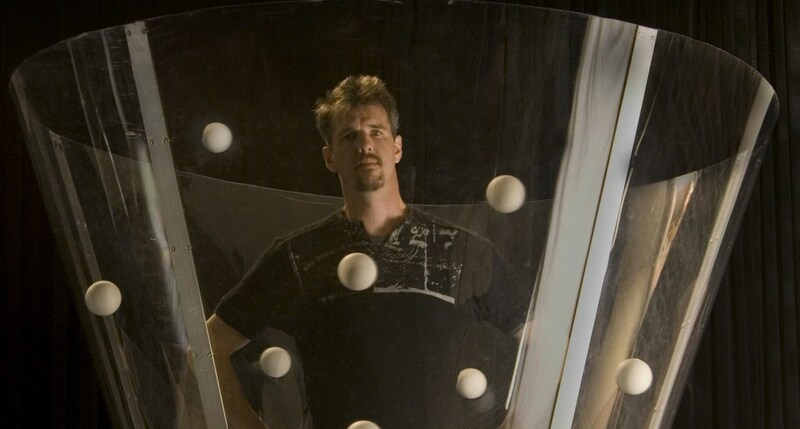 The principles of STEM – science, technology, engineering, and mathematics – will be explored in phenomenally entertaining fashion via the latest guest in Quad City Arts' Visiting Artists series, with juggler and former Cirque du Soleil performer Greg Kennedy bringing his unique, jaw-dropping talents to Moline's Spotlight Theatre on February 28. 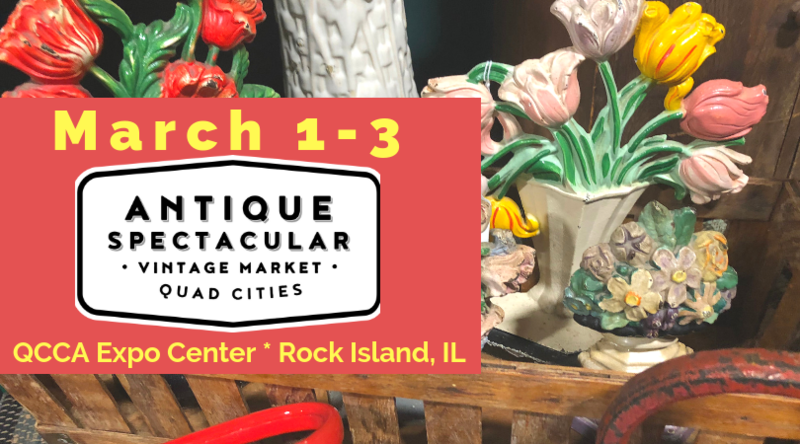 One of the Quad Cities' most eagerly anticipated sales events returns to Rock Island's QCCA Expo Center March 1 through 3, as Melting Pot Productions presents the 25th Annual Spring Antique Spectacular Vintage Market, allowing hunters of vintage goods an all-weekend opportunity to shop for a wide range of quality antiques. 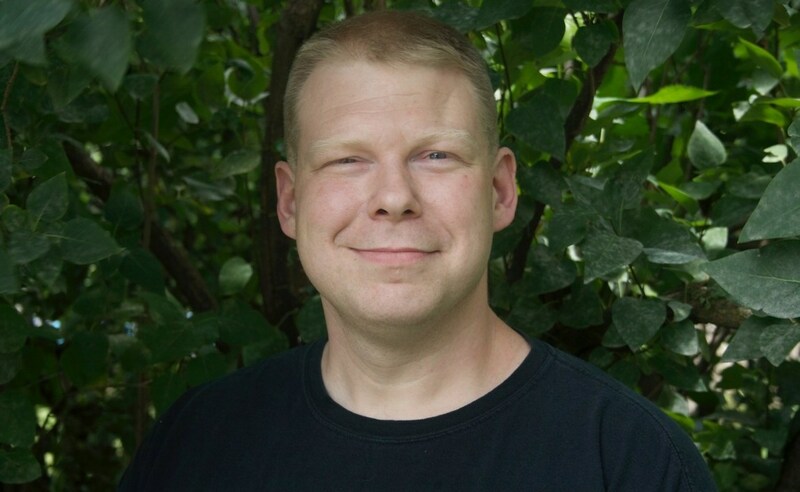 Unexpected, dark, and even horrific sides of Scott County history are explored in a 2018 book by John Brassard Jr., and on February 19, the Eastern Iowa author will visit Bettendorf's Crawford Brew Works in order to share real-life tales from his historical offering Murder & Mayhem in Scott County, Iowa.